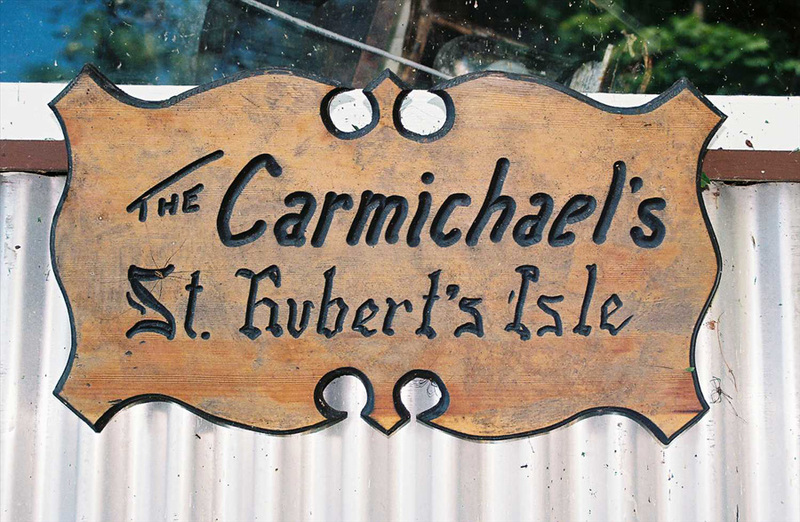 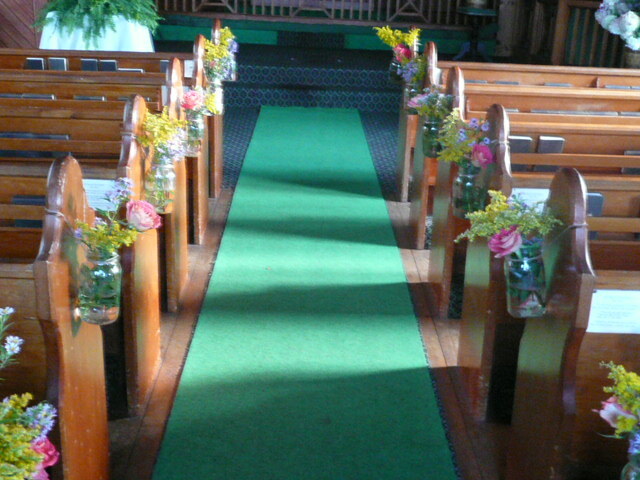 Welcome to the official website for St. Hubert’s Isle! 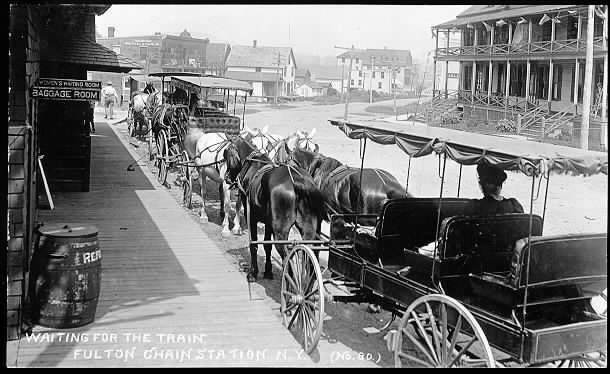 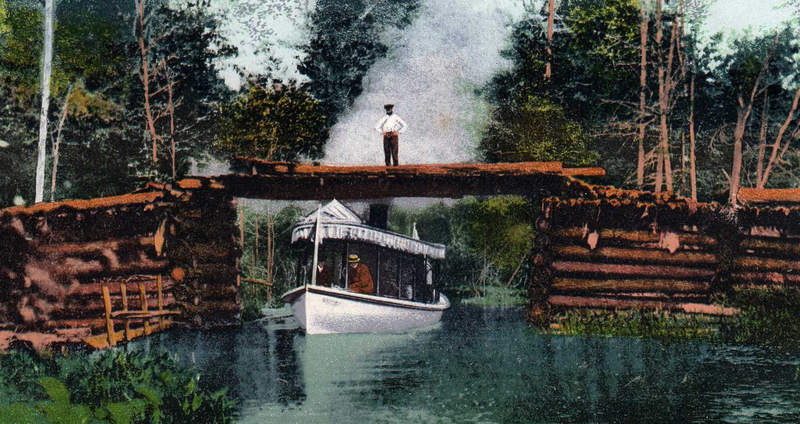 Here you’ll be able to explore our rich history through stories, photos, and research. 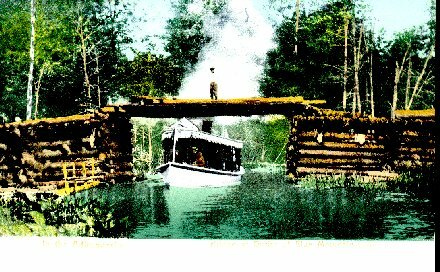 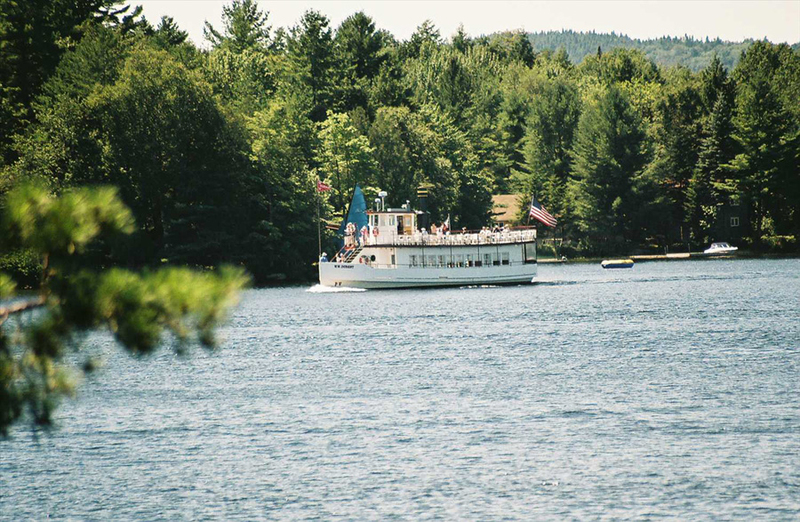 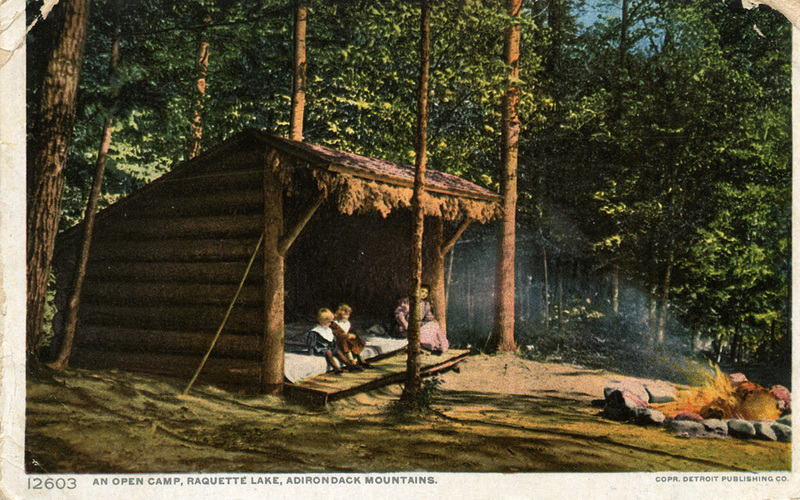 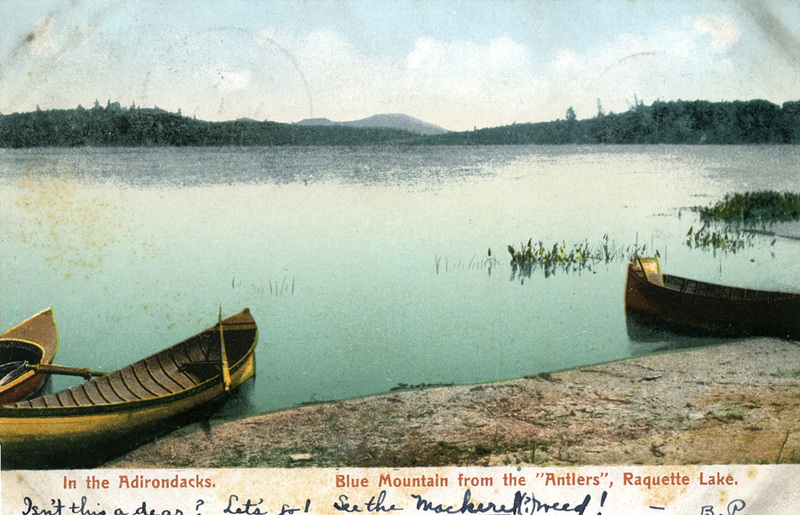 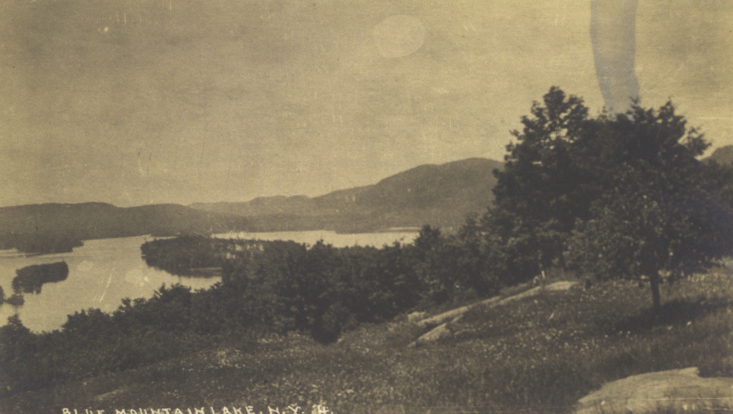 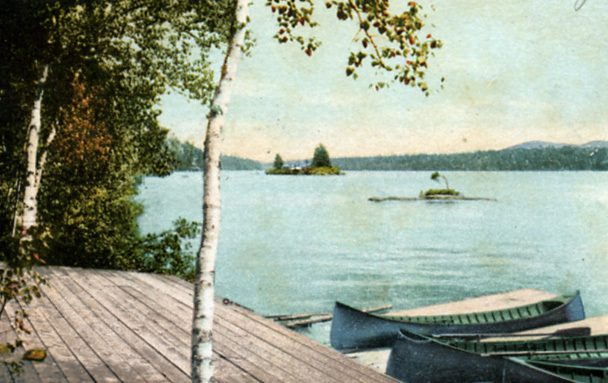 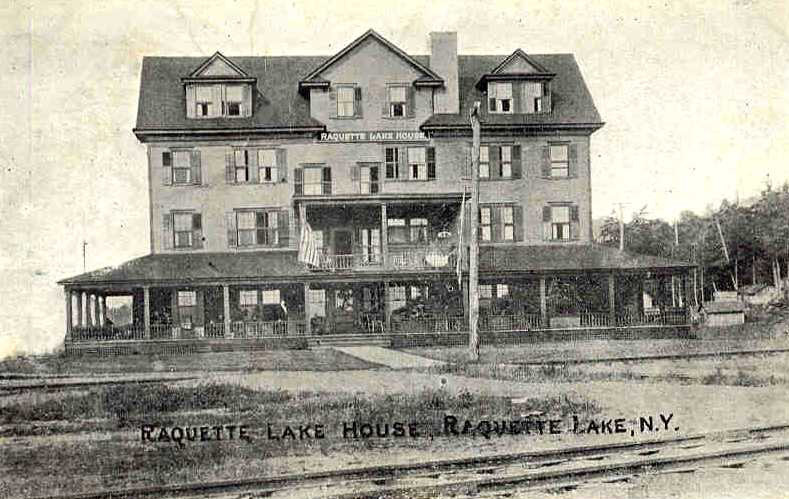 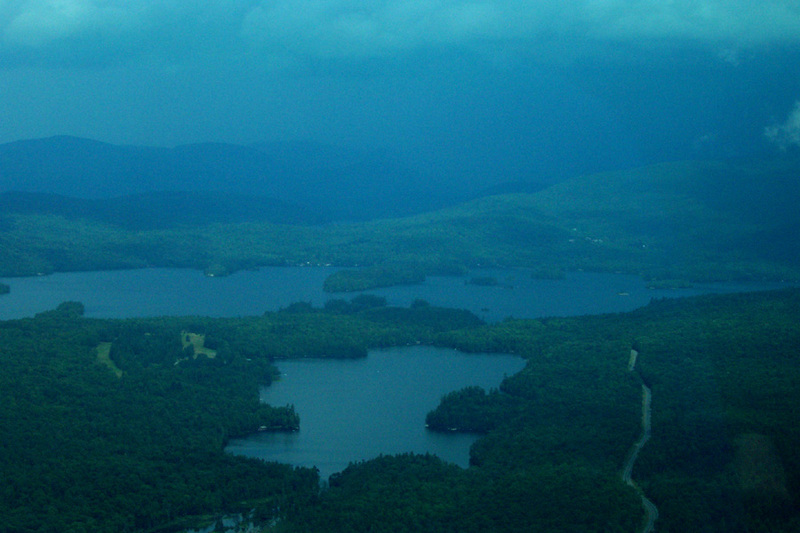 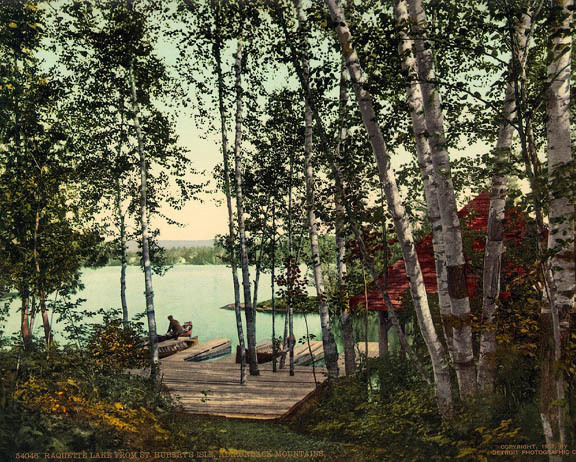 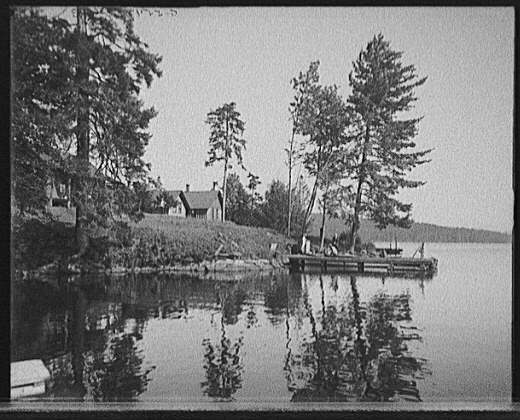 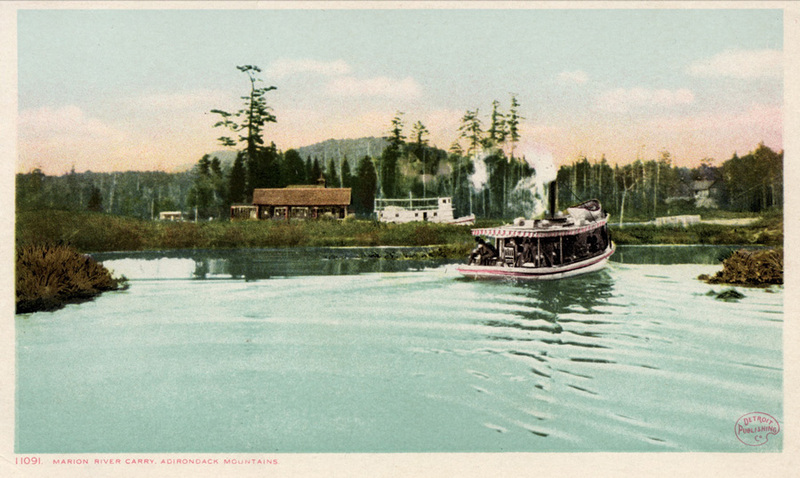 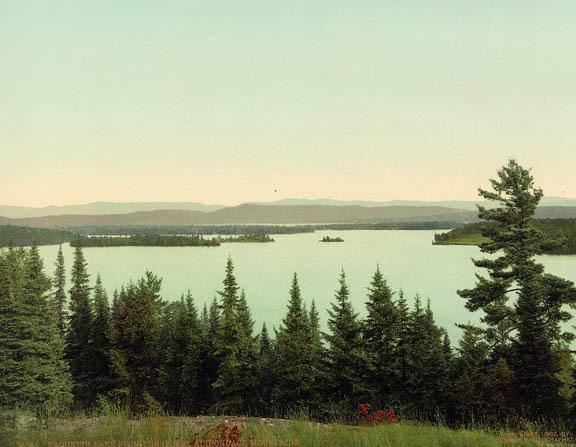 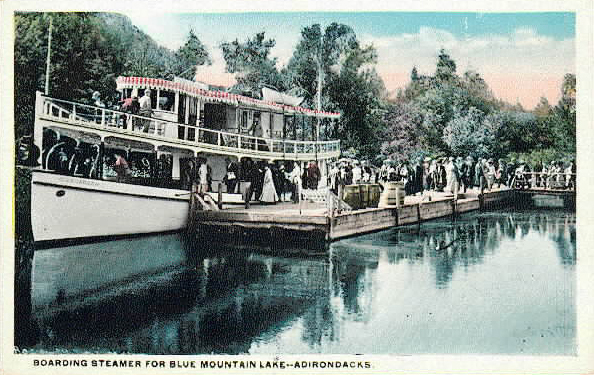 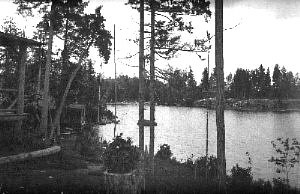 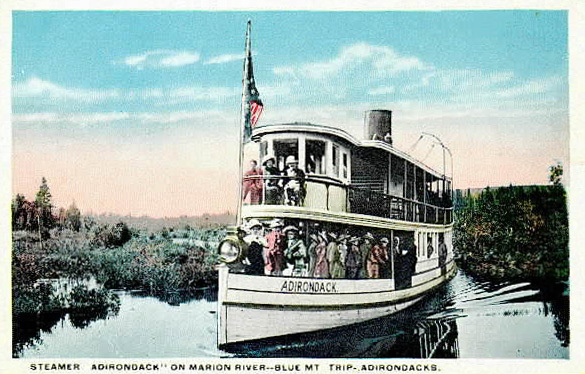 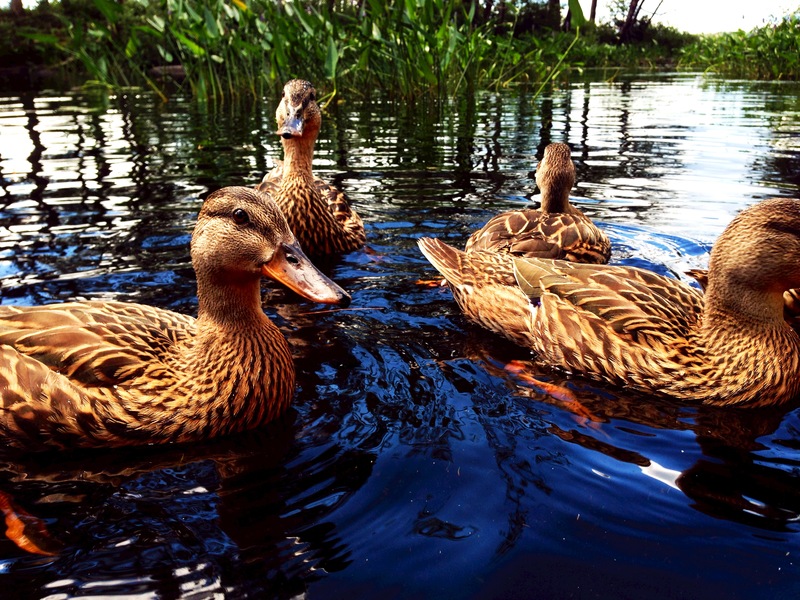 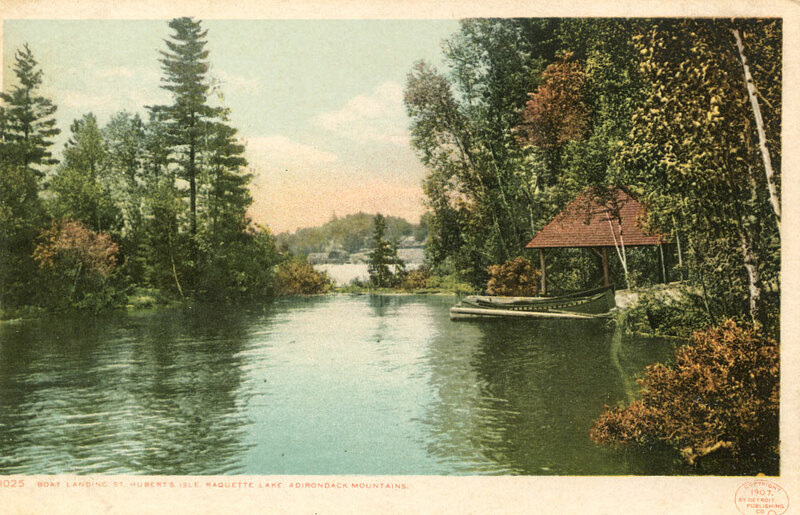 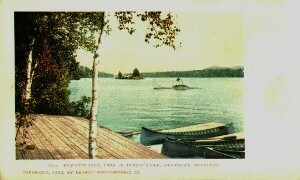 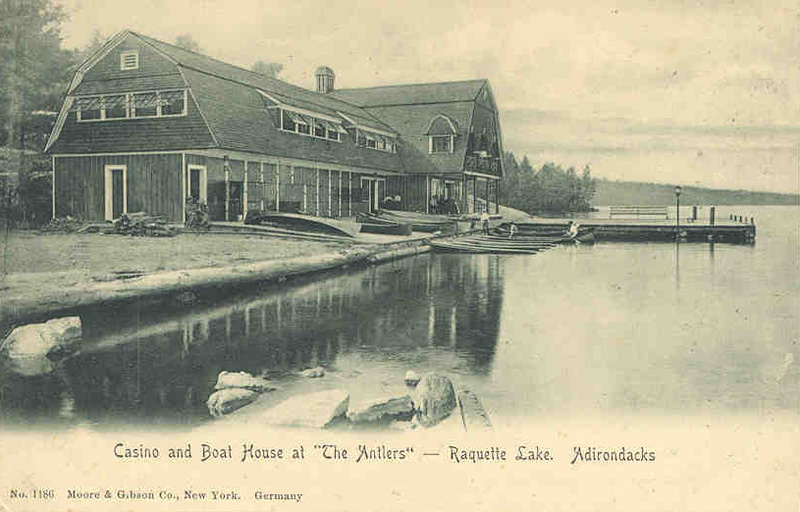 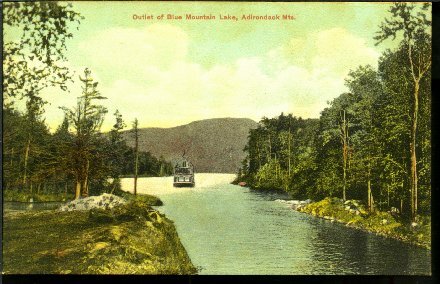 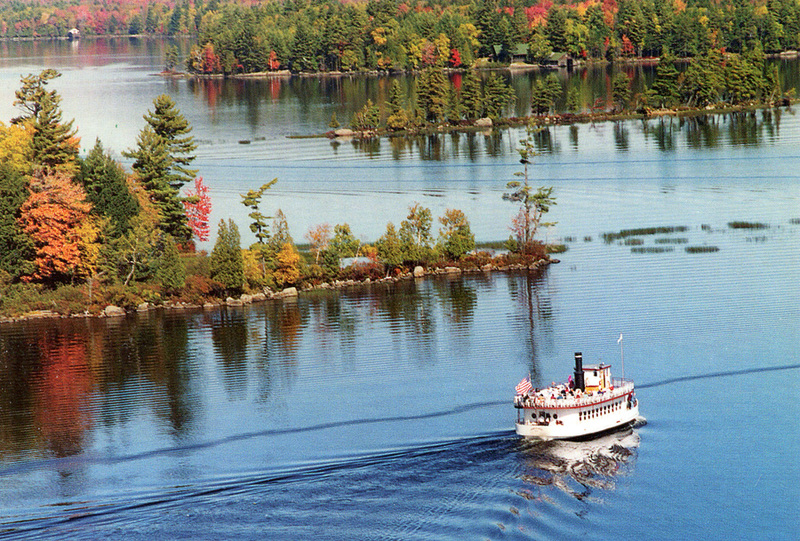 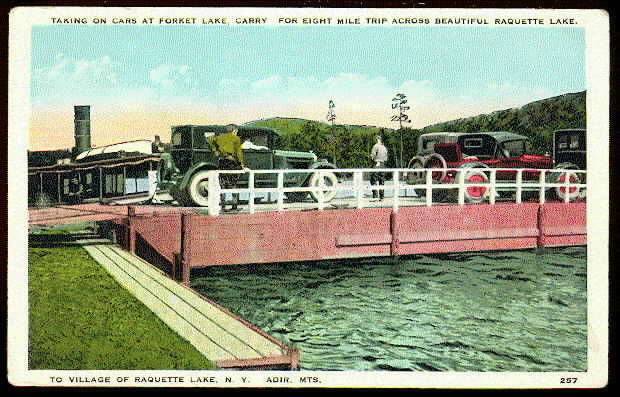 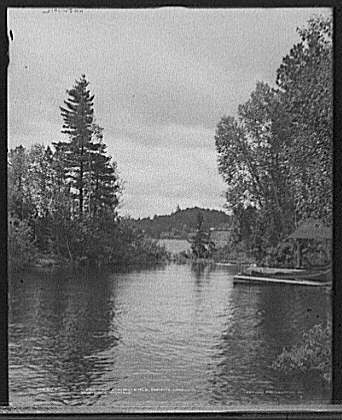 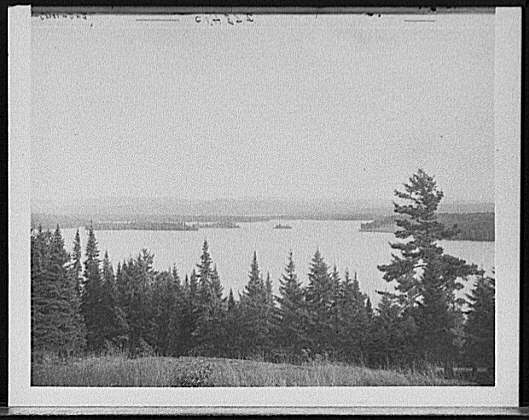 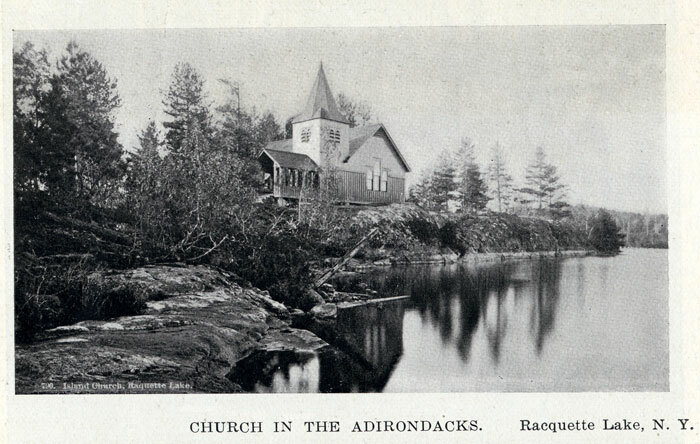 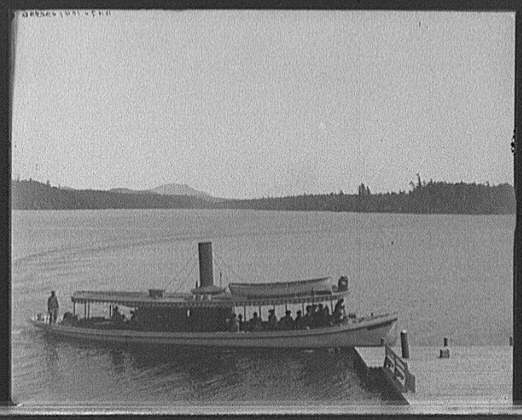 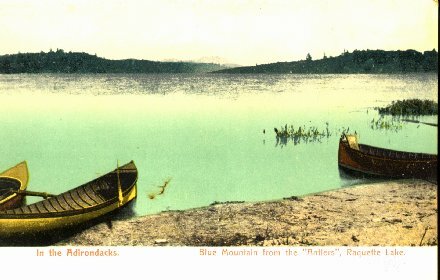 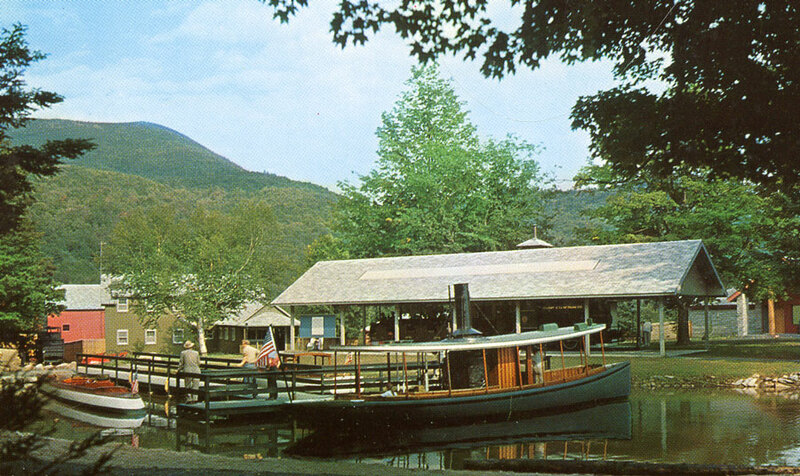 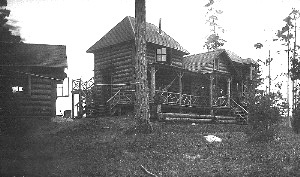 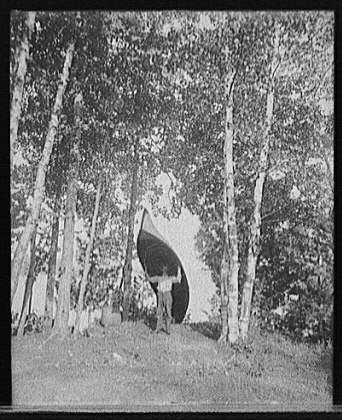 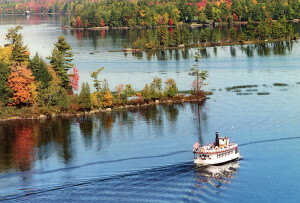 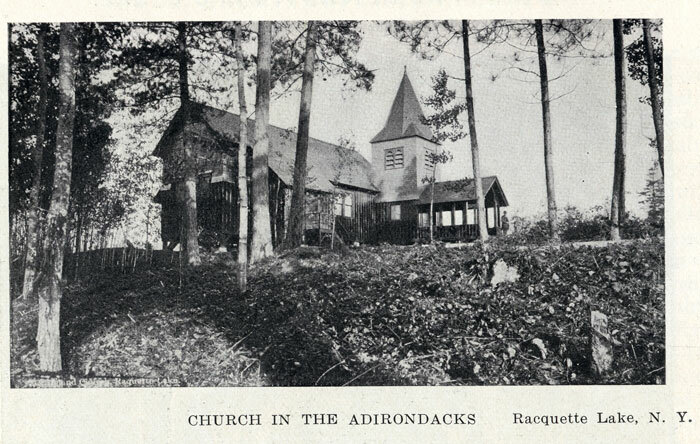 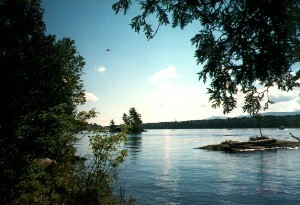 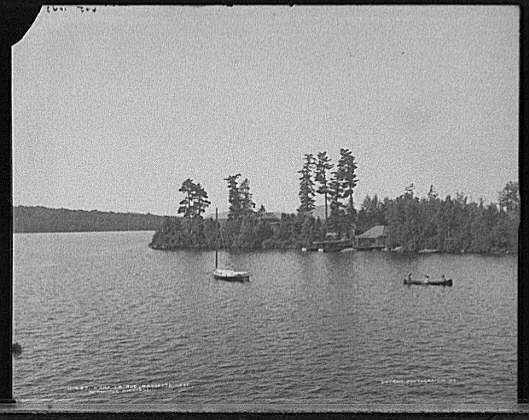 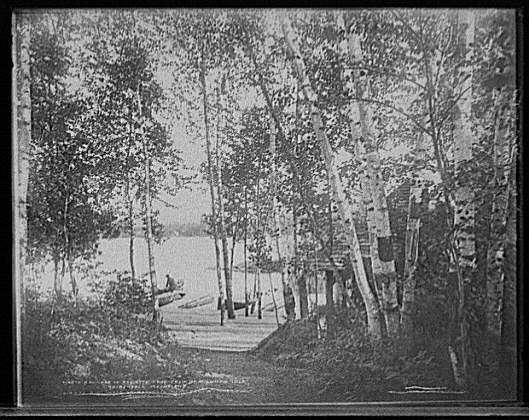 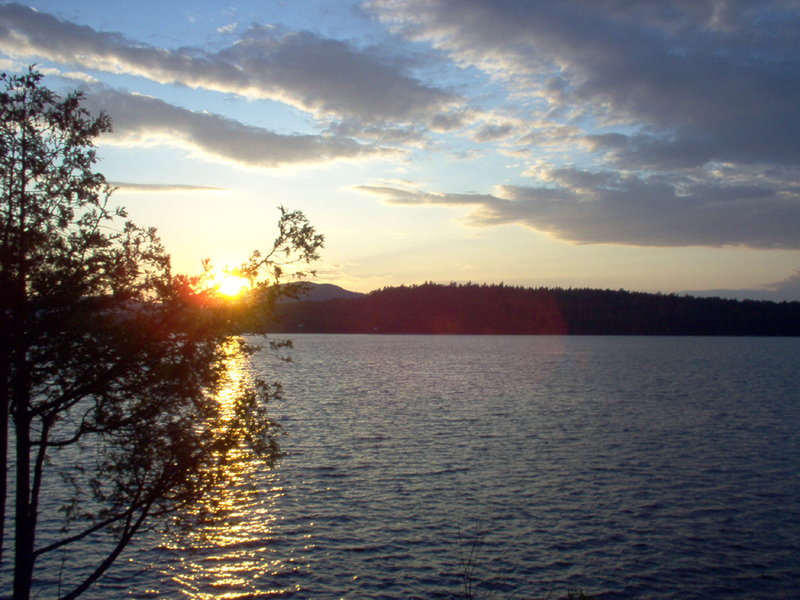 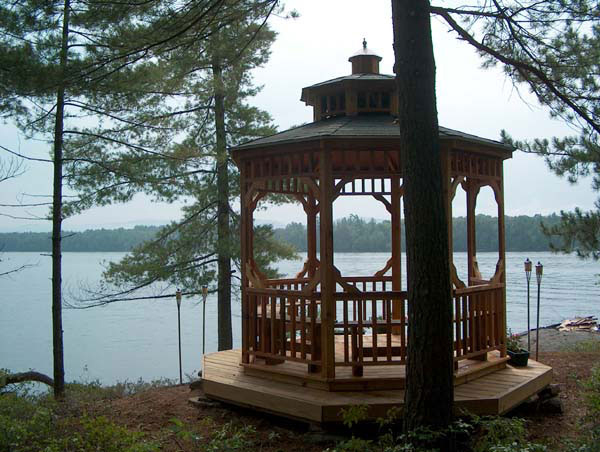 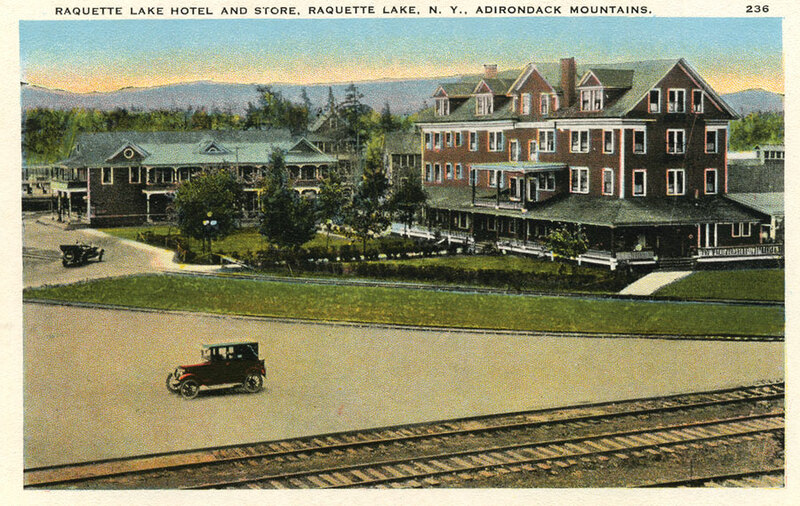 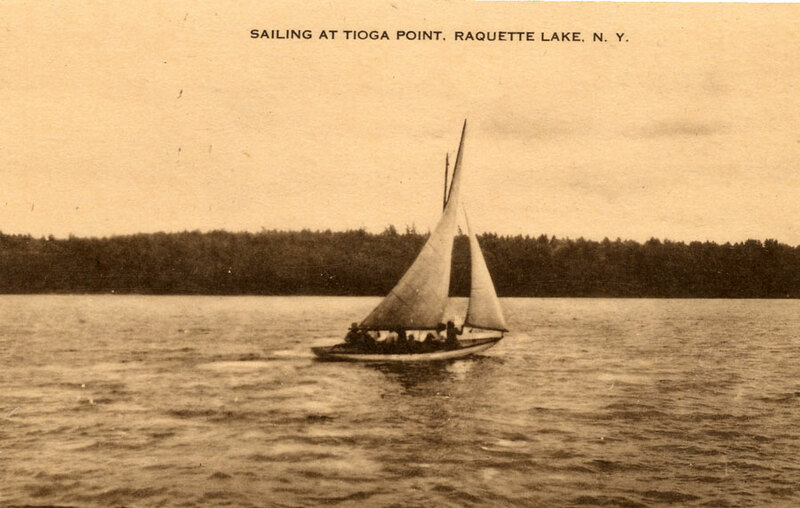 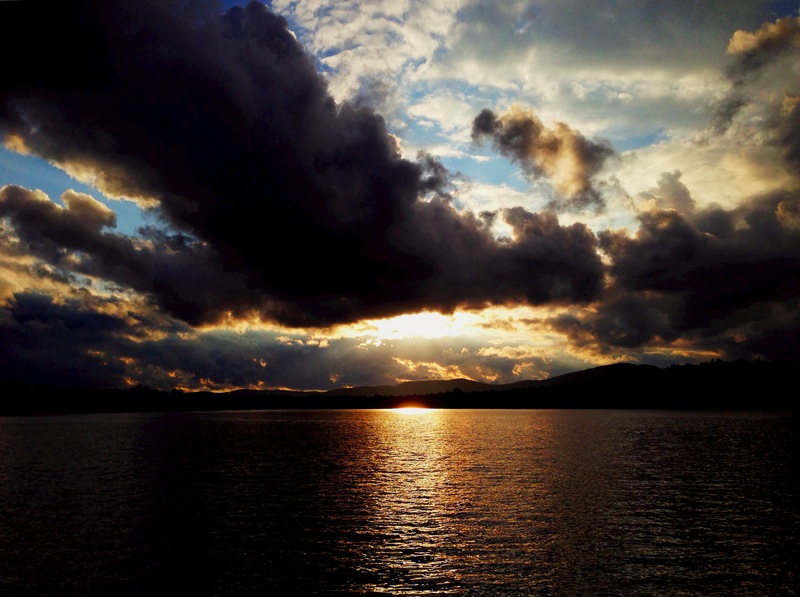 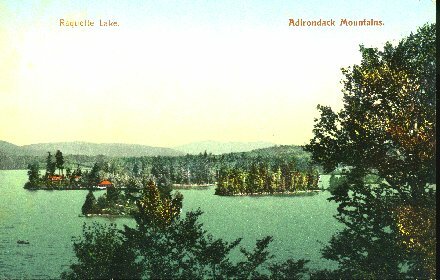 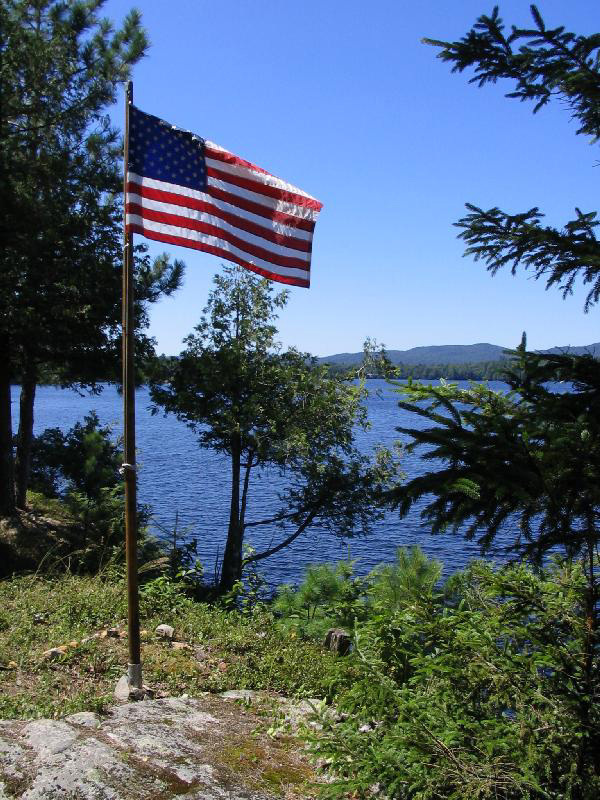 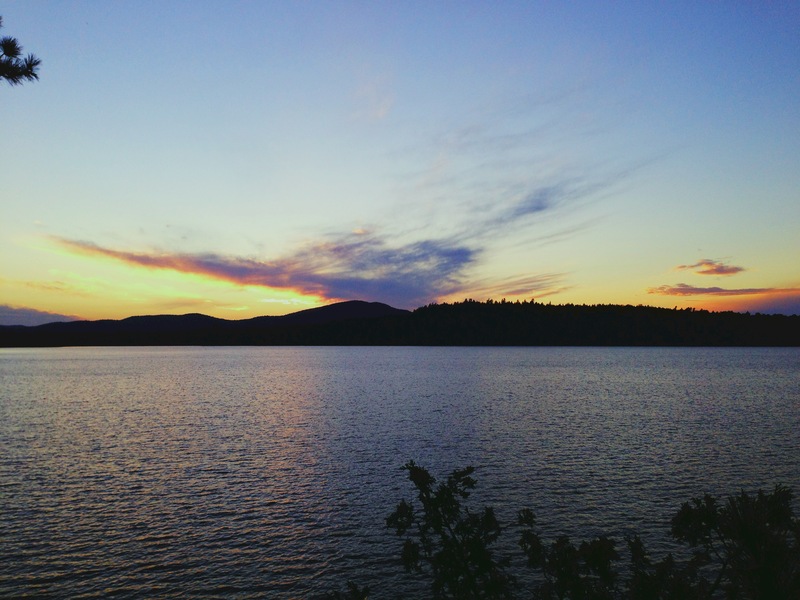 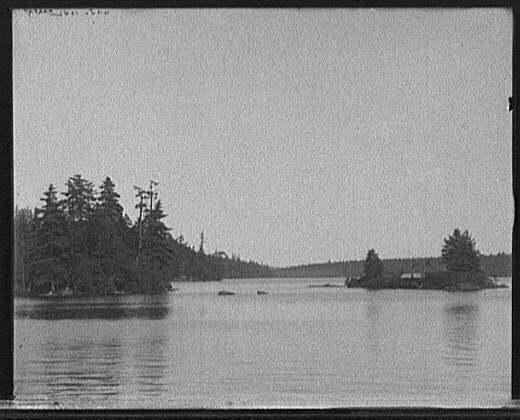 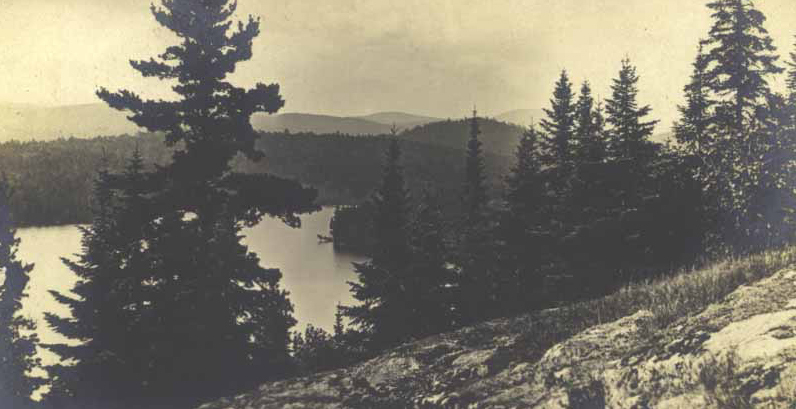 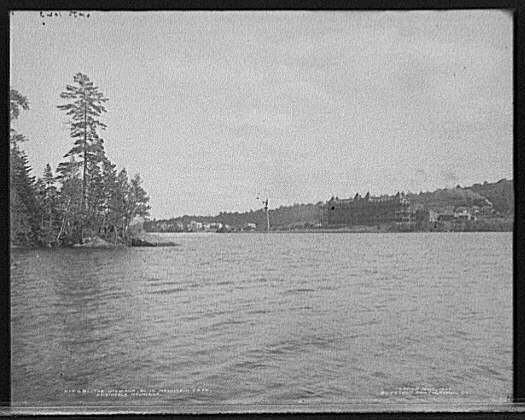 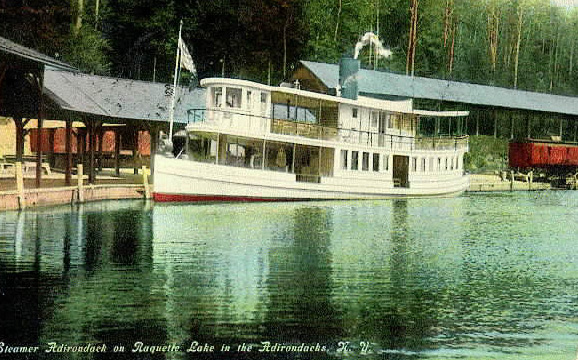 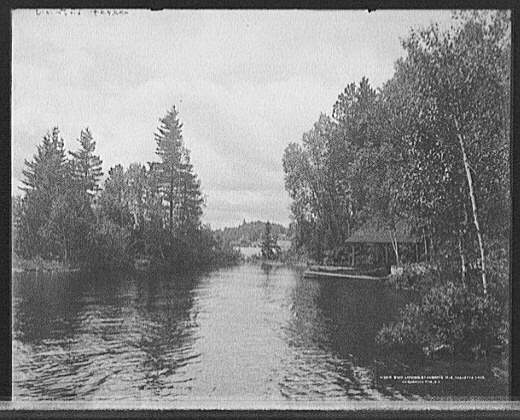 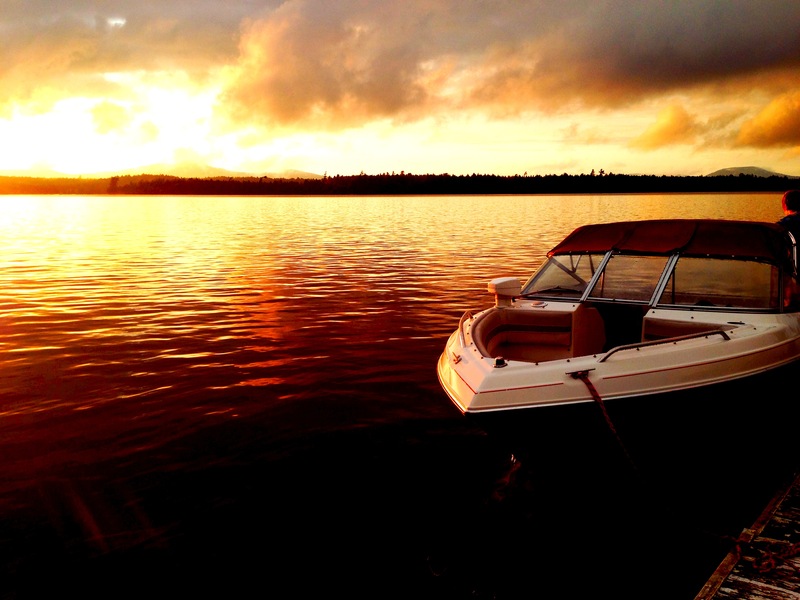 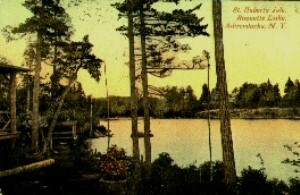 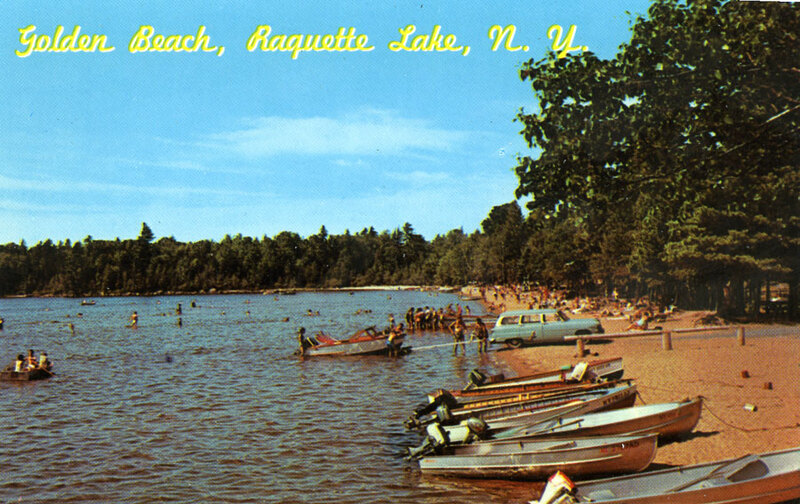 Since the 1700s nature lovers, sportsmen and vacationers have been attracted to beautiful Raquette Lake in the Central Adirondacks of New York. 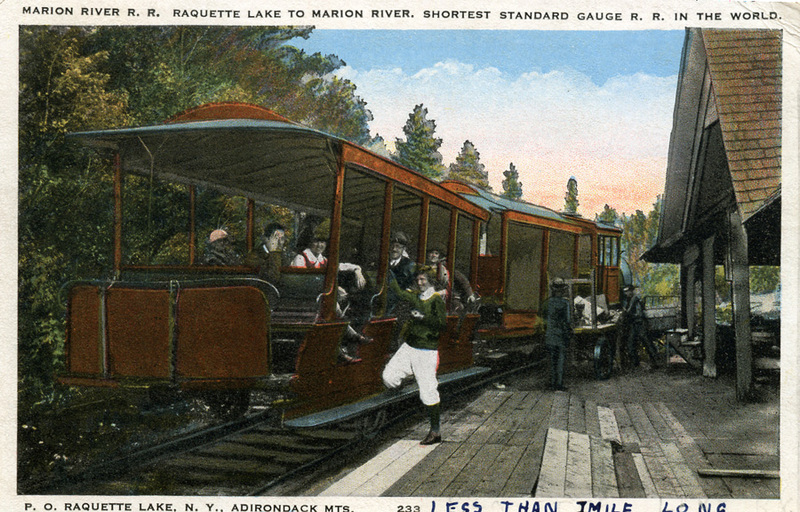 A vintage railway brochure from 1900 lists the lake’s old Indian name as Killoquah – meaning rayed like the sun – appropriate to its shape. 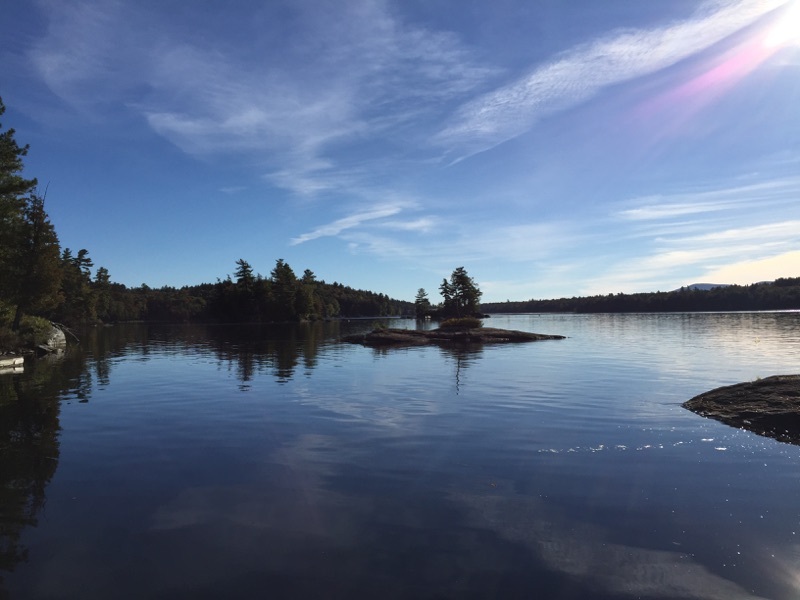 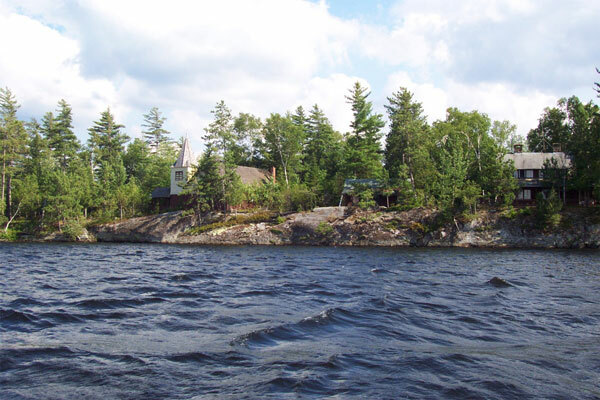 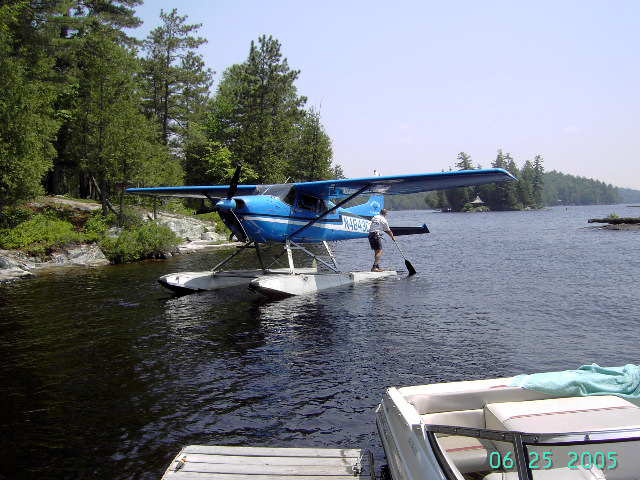 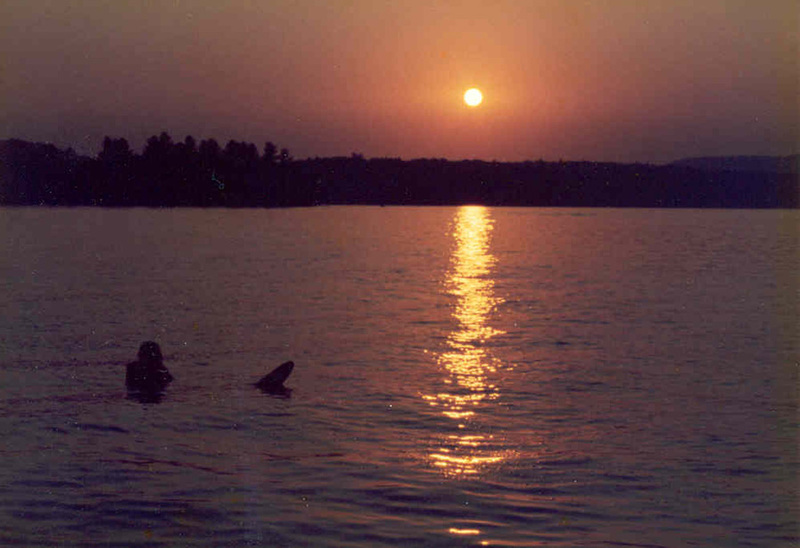 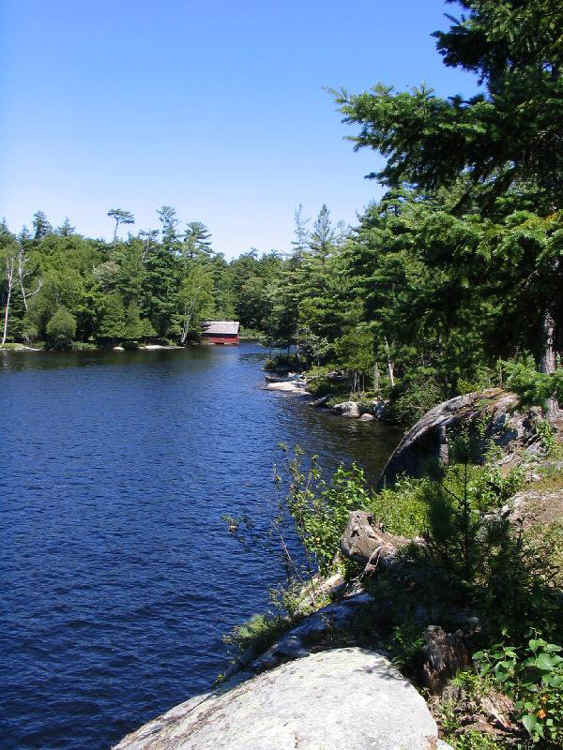 The 98 miles of shoreline, deep bays where lake trout love to hide and waterways from the Marion and Raquette Rivers to Blue Mountain Lake bring visitors from all over. 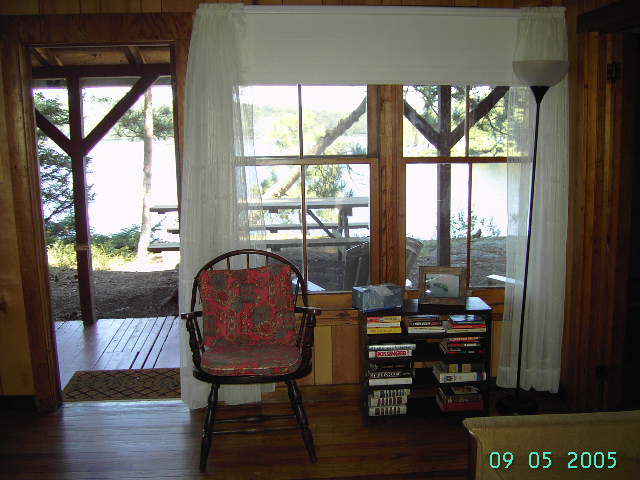 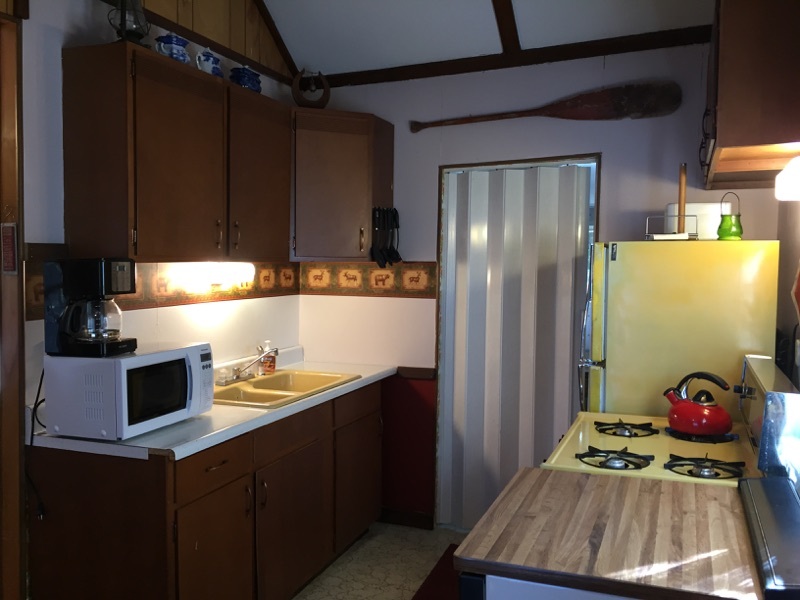 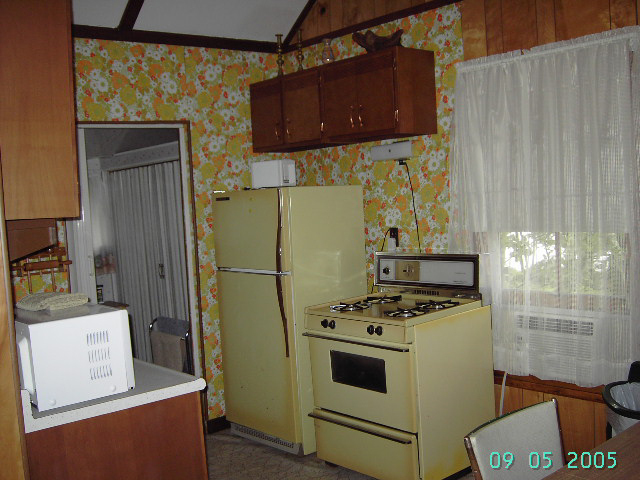 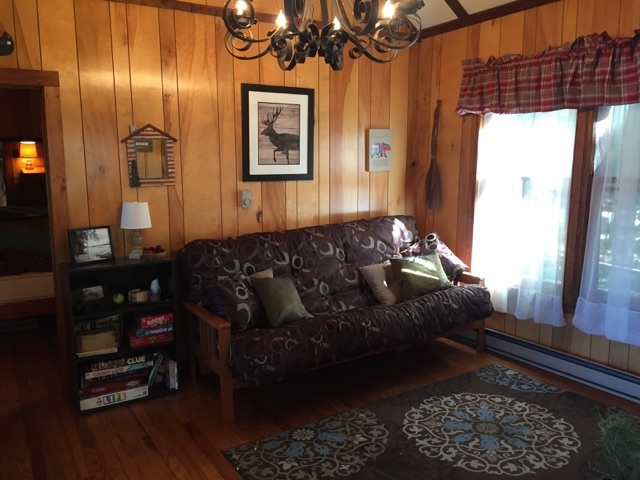 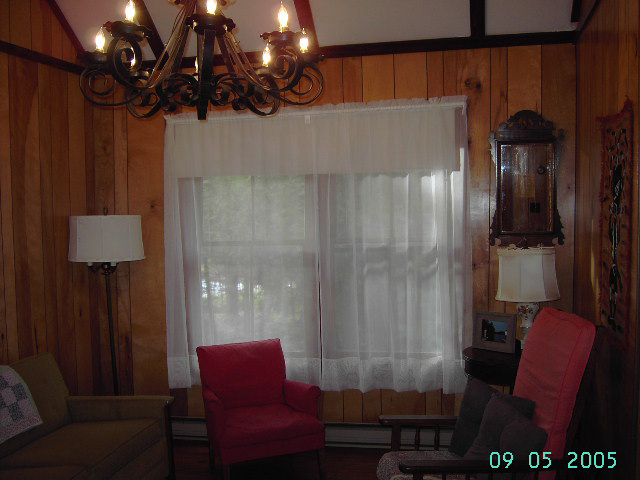 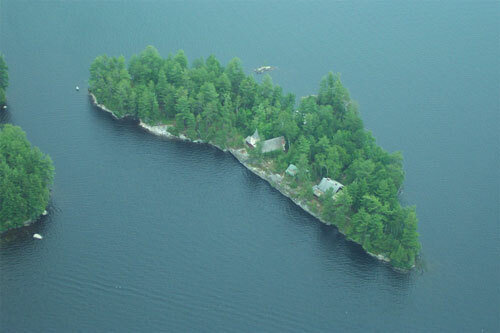 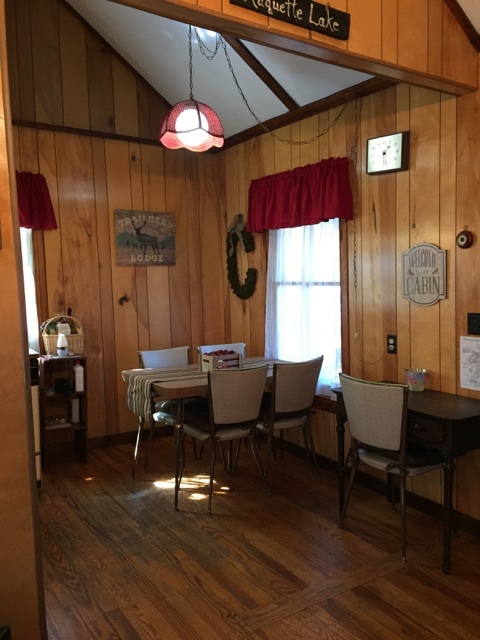 The cottage on St. Hubert’s Isle is up for rent! 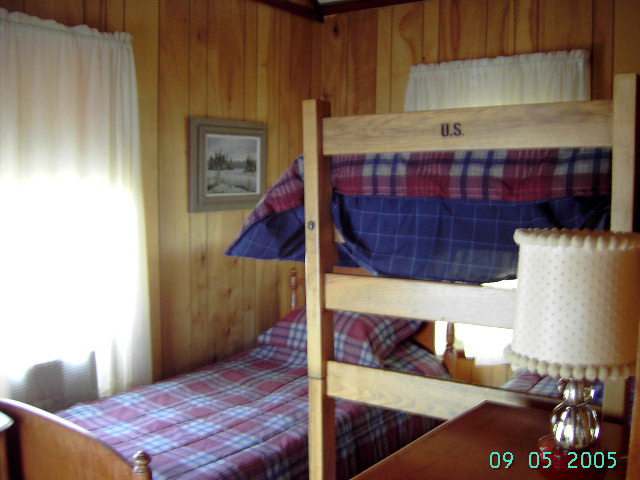 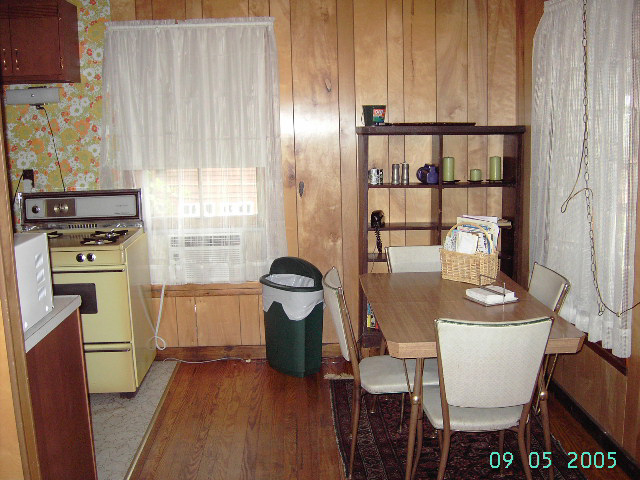 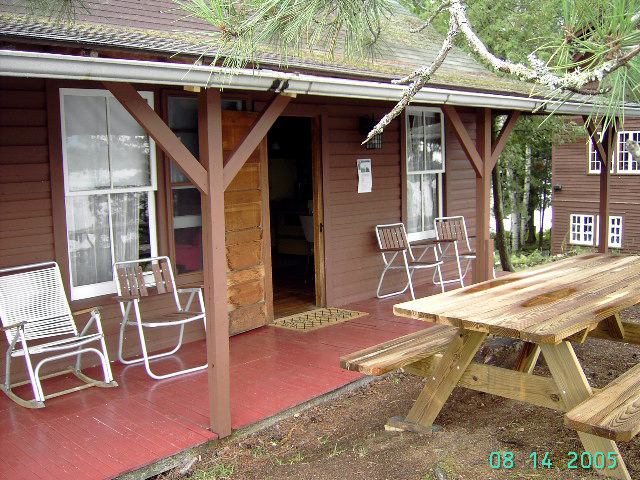 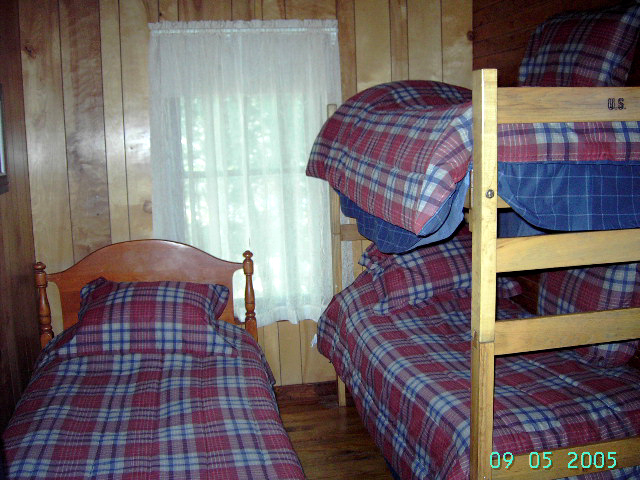 View the rental page for accommodations, points of interest, testimonials, and further details. 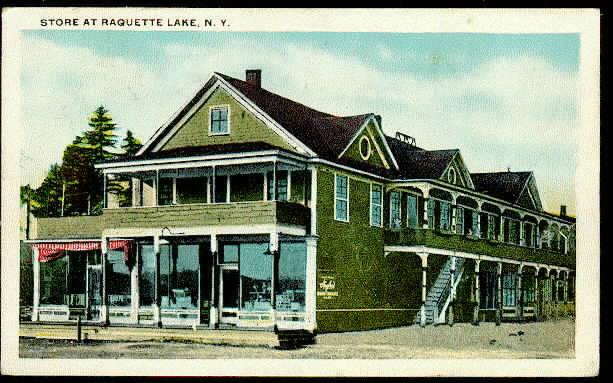 Places of Interest—Restaurants, Stores, Attractions, and More! 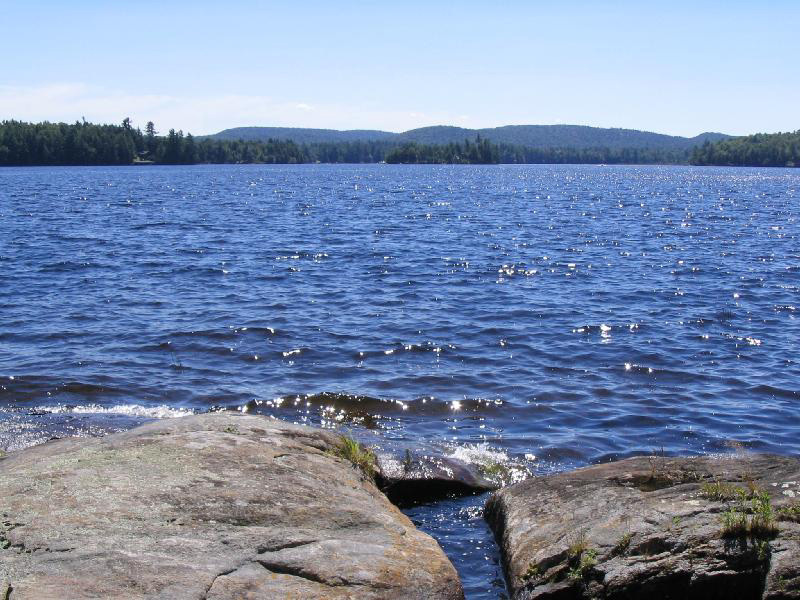 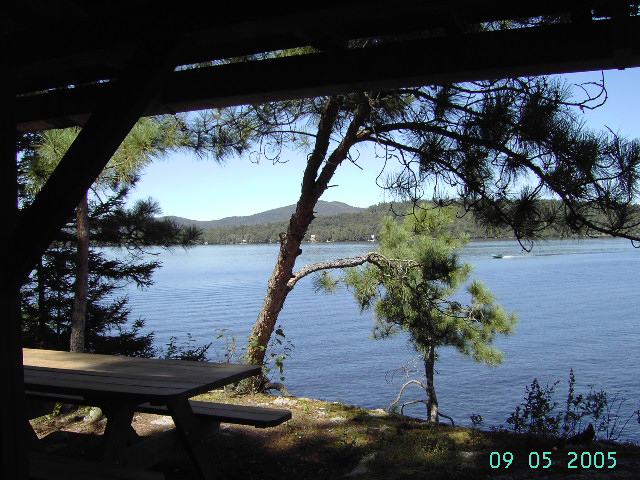 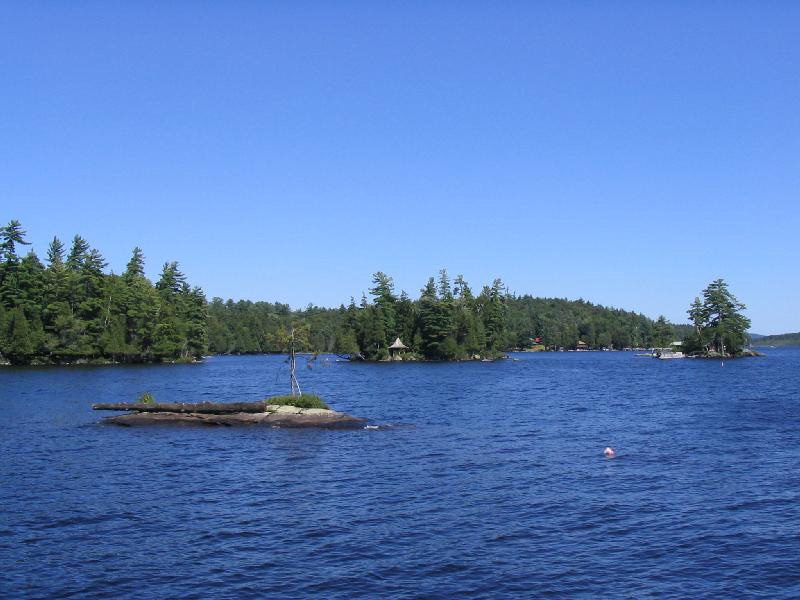 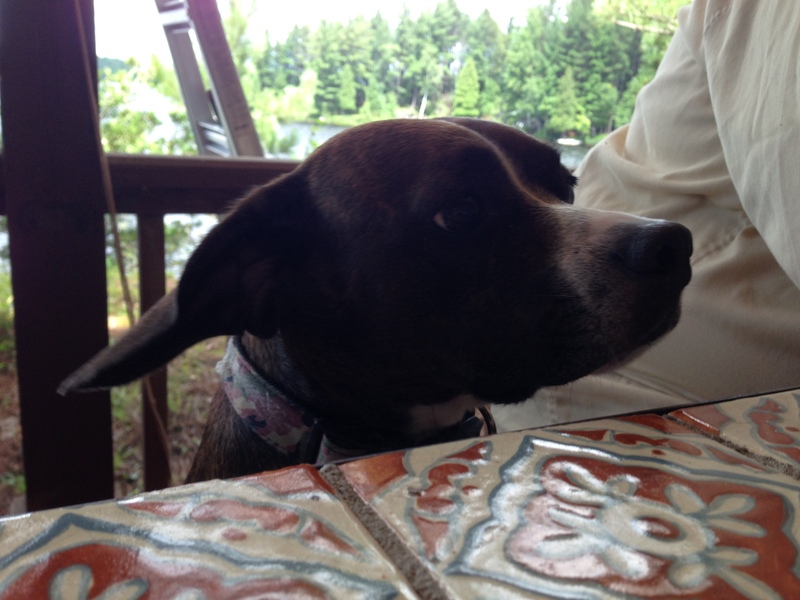 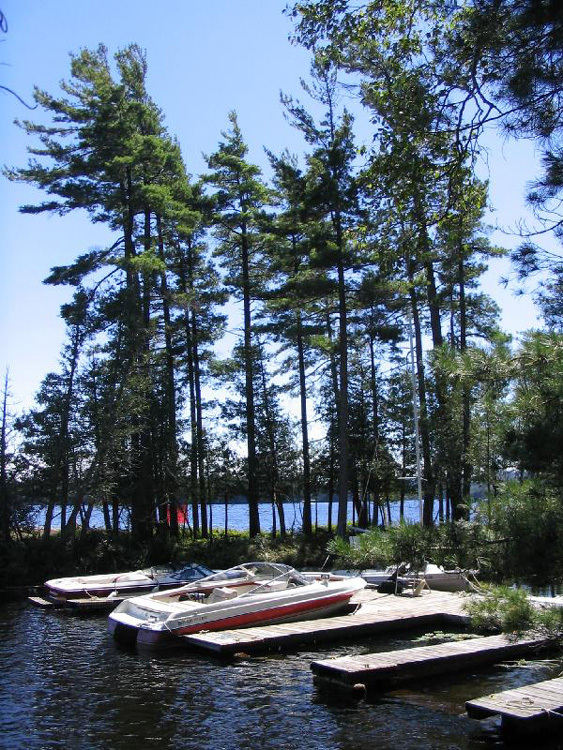 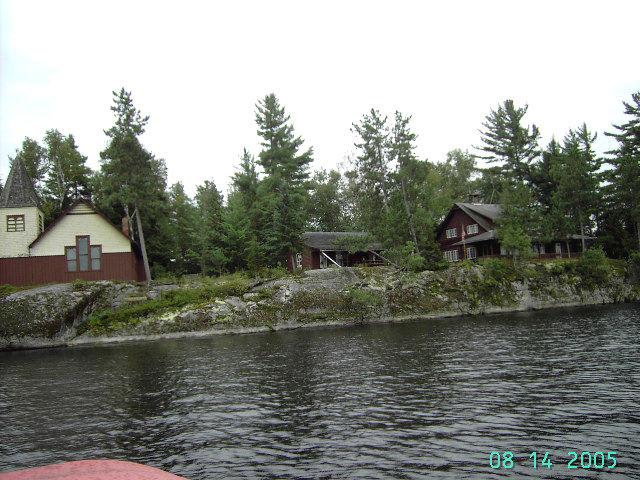 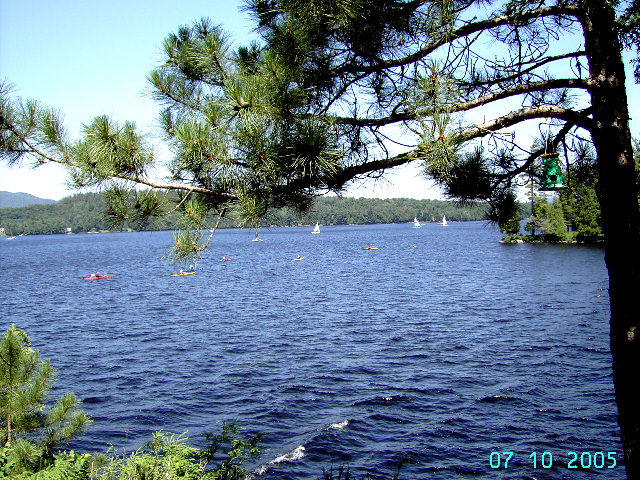 View places of interest for when you’ll be in the Raquette Lake area! 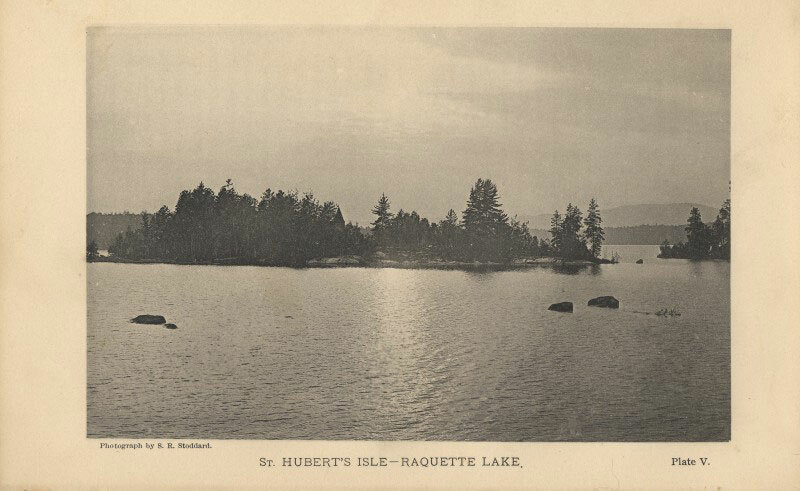 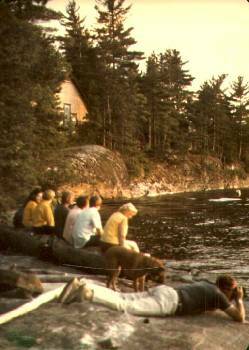 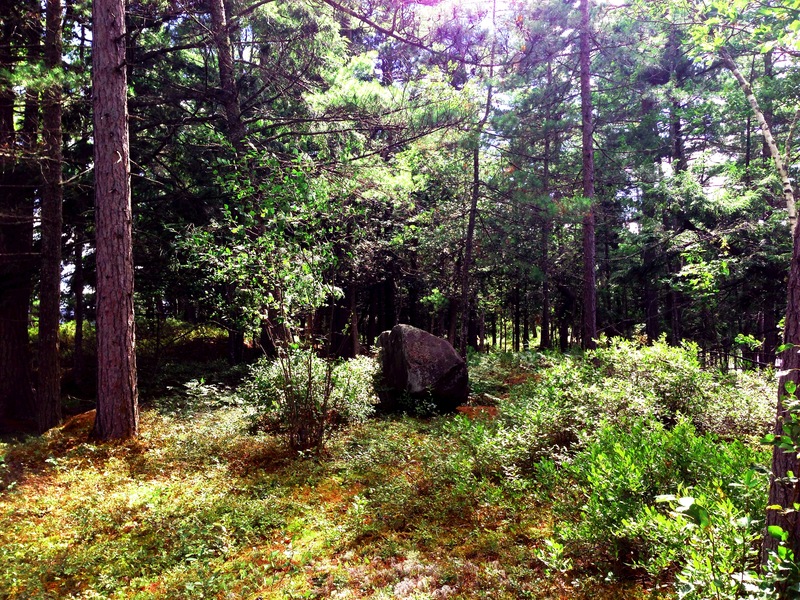 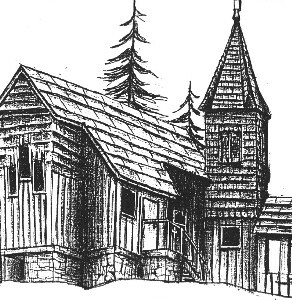 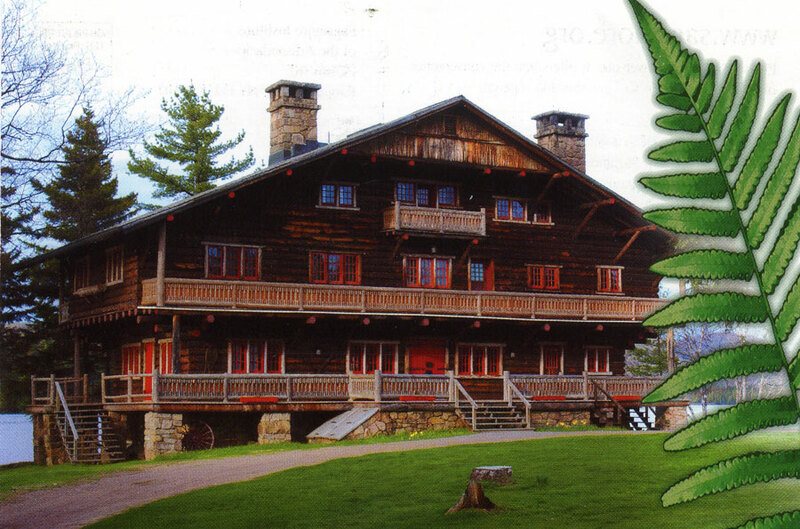 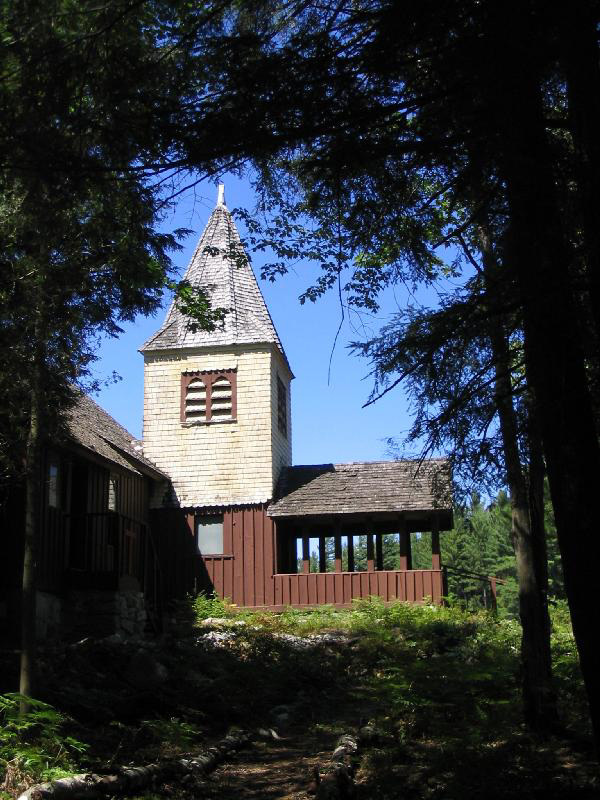 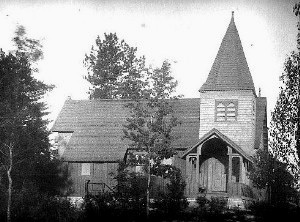 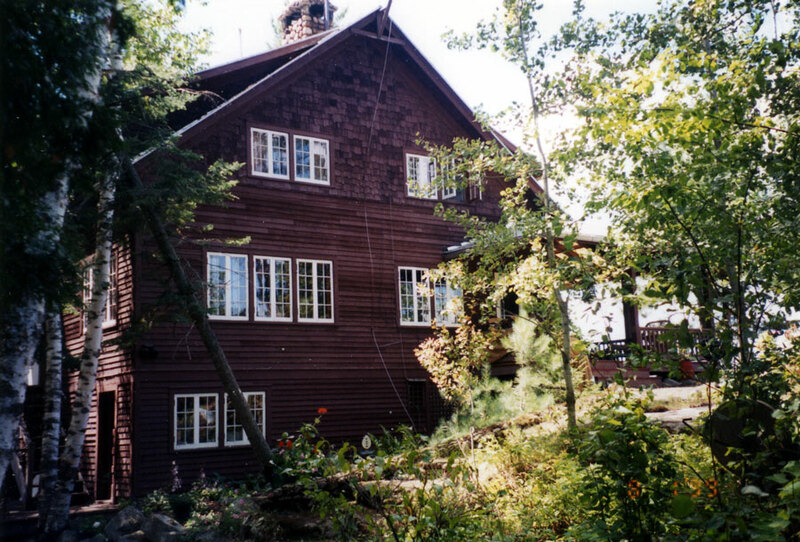 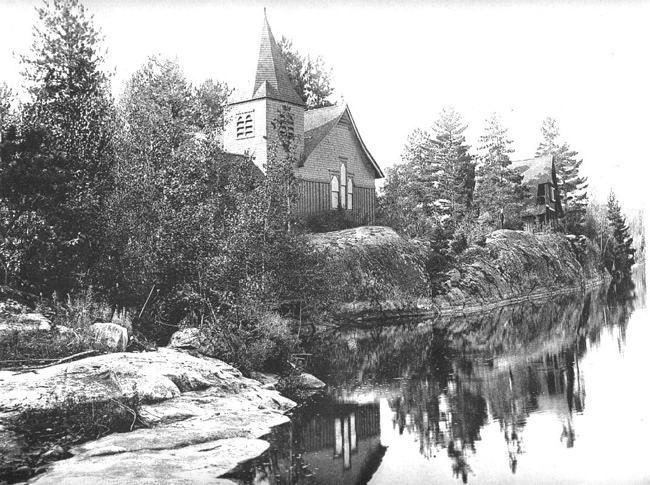 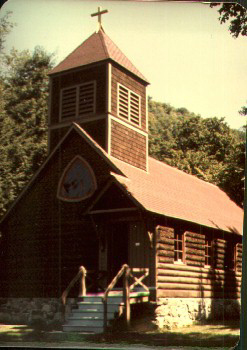 Delve into the history of Raquette Lake, including St. Hubert’s Isle, as well as that of the Adirondacks. 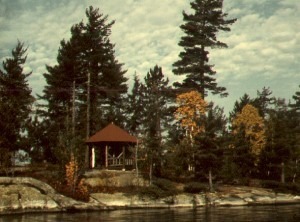 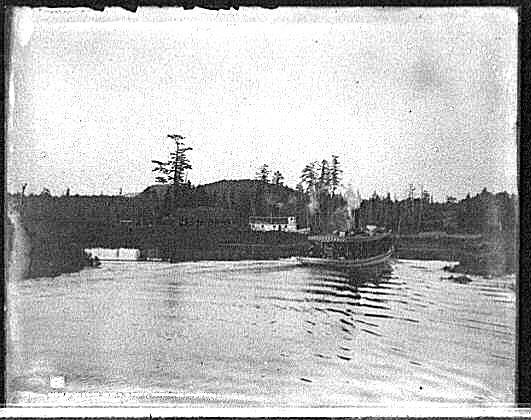 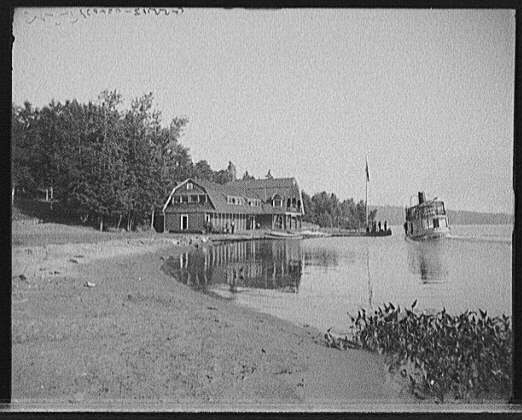 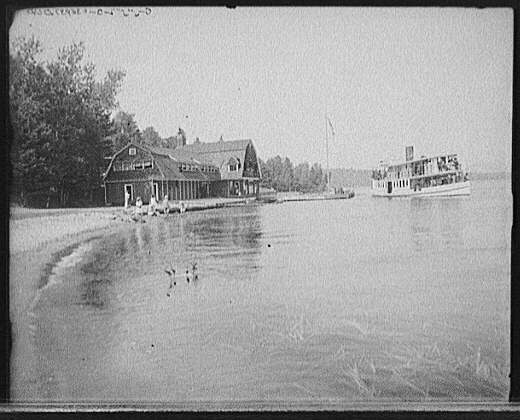 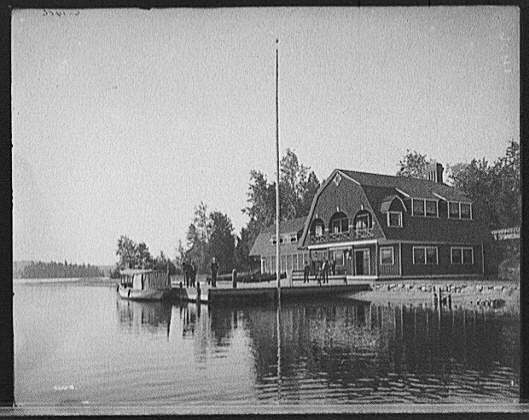 Casino and Boat House at "The Antlers"
View an extensive collection of Raquette Lake photography gathered over the years; explore the rich history of the area via a comprehensive visual experience. 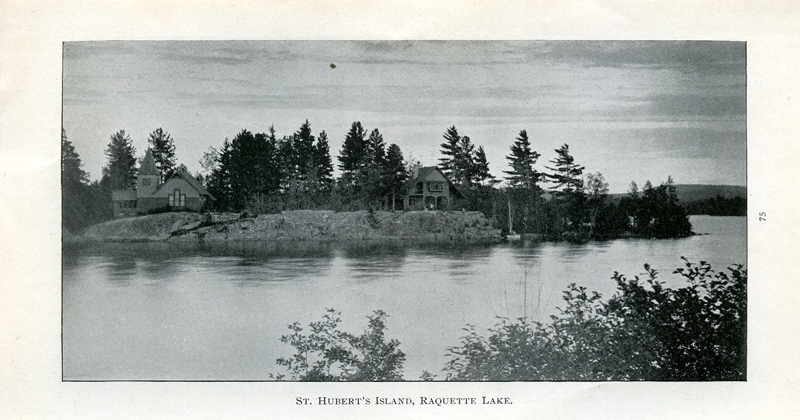 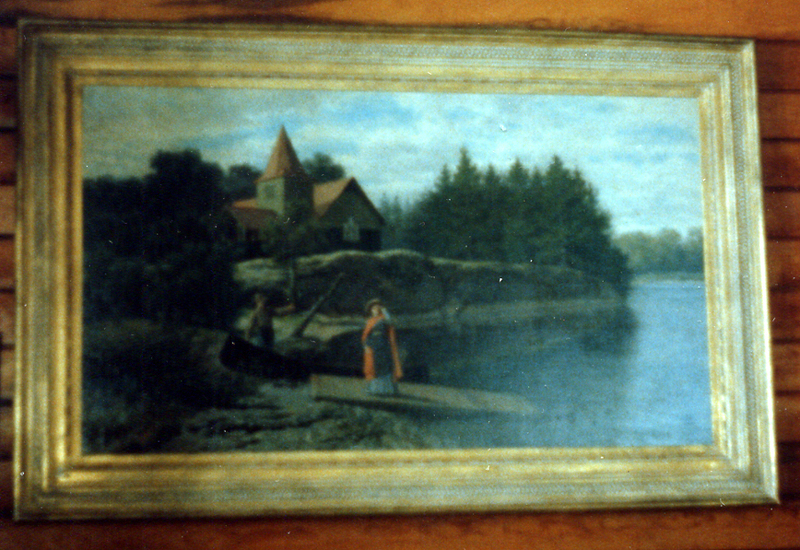 "Church on St. Hubert's Isle, Raquette Lake"
"Mission Church on St. Hubert's Island, Raquette Lake, 1881"
"St Hubert's Isle, Raquette Lake"
"A Glimpse of Raquette Lake from St. Hubert's"
"Looking East from St. Hubert's Isle"
"Raquette Lake from St. Hubert's Isle Adirondack Mtns"
"The Antlers from St. Hubert's Isle"
"Boat Landing on St. Hubert's Isle, Adirondack Mountains"
"Saint Hubert's Isle from Camp Fairview"
"St. Hubert's Isle, Raquette Lake, Adirondacks, NY"
"Camp La Rue from St. Hubert's"
"Raquette Lake from the Crags"
"Blue Mountain from the 'Antlers,' Raquette Lake"
"Outlet of Blue Mountain Lake, Adirondack Mtns"
"Bridge at Outlet of Blue Mountain Lake"
The great blow in November 1950 took down at least 60 large trees, so that as late as 1959 it was impossible to walk from one end of the island to the other without crawling through dead branches. 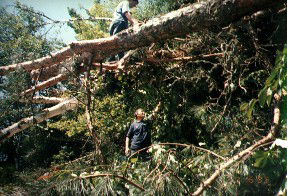 Another 70 trees came down during the microburst of 1986, and 27 more in July 1995. 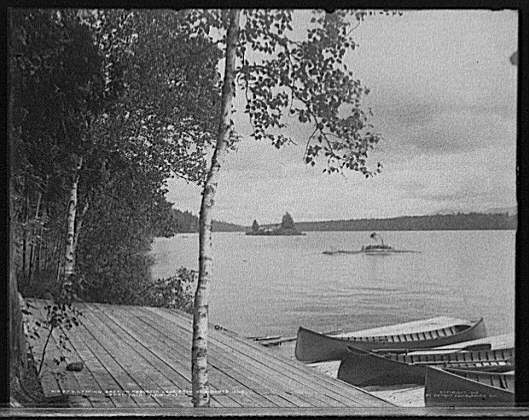 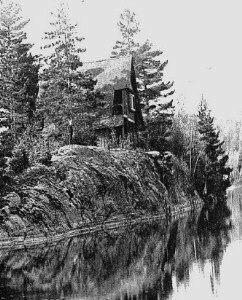 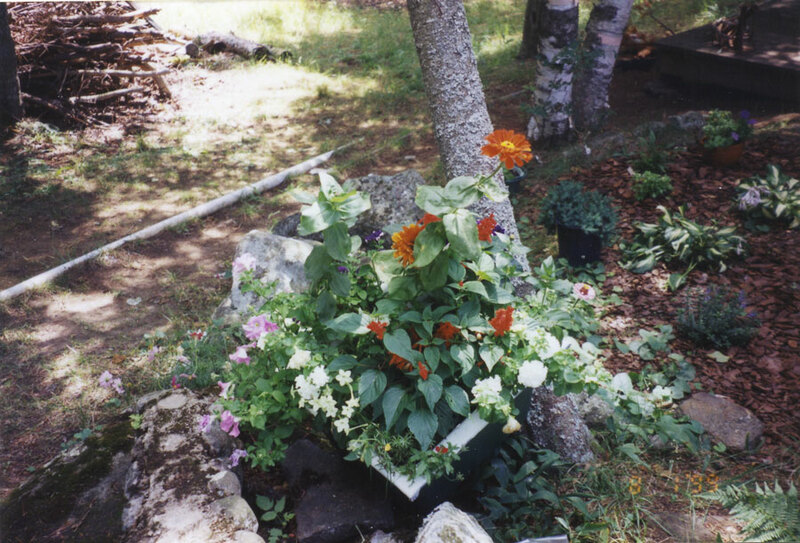 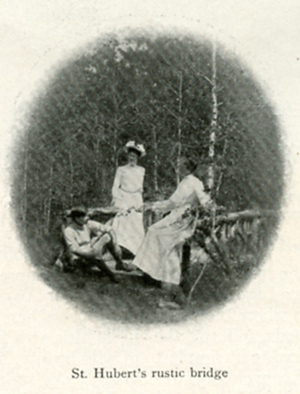 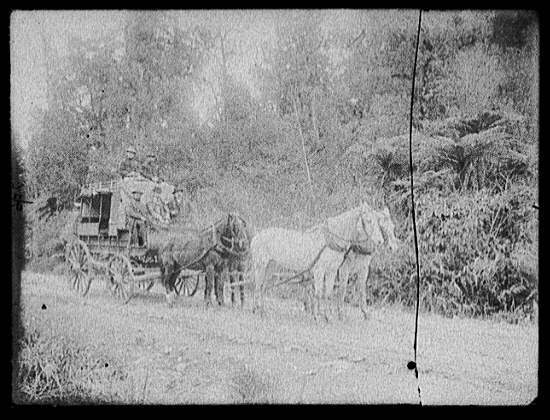 These were the last of the large birch, seen in the earliest photographs. 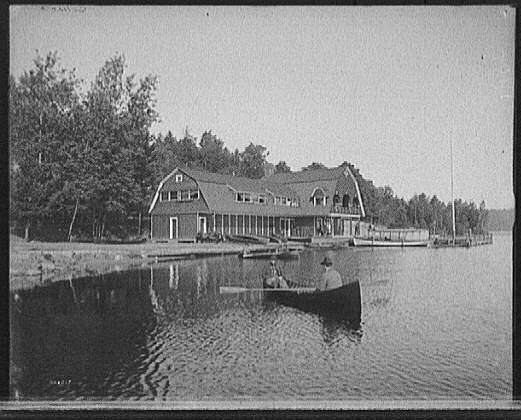 They completely covered the boathouse. 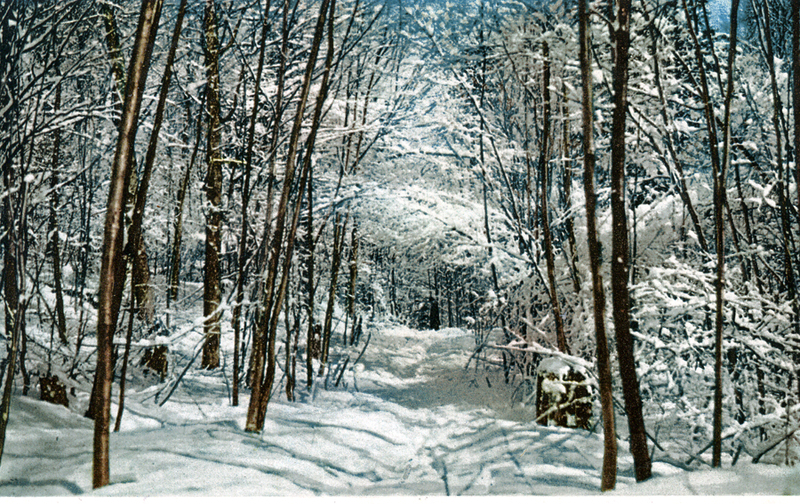 It took three chainsaws and five men to clear the paths, including Raymond and Ray, Sr., above. 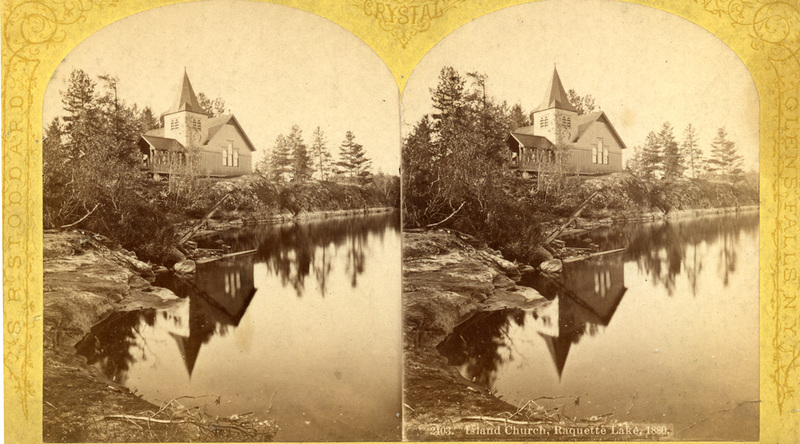 1885 The National Registry Thomas Wallace, Architect The Church of the Good Shepherd sponsored this congregation in 1885 as a new mission church under the leadership of the Rev. 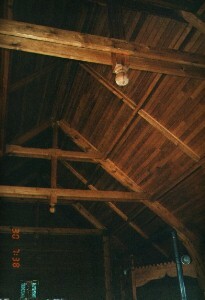 Montgomery H. Throop, Jr.
Each large beam was constructed from an individual tree trunk. 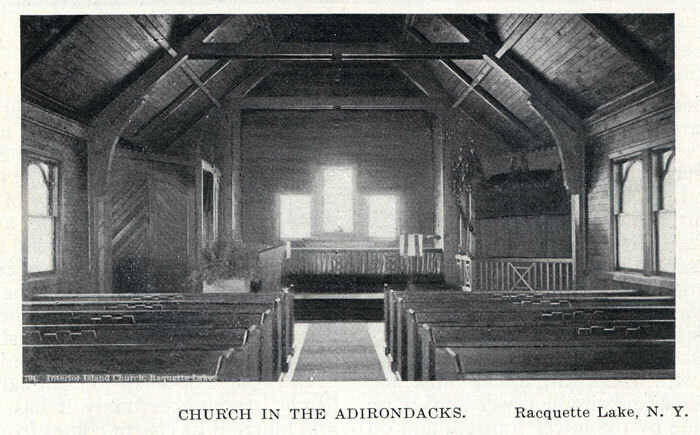 Note the stovepipe in the lower right hand corner - needed for those chilly mornings when there were services from May through October.